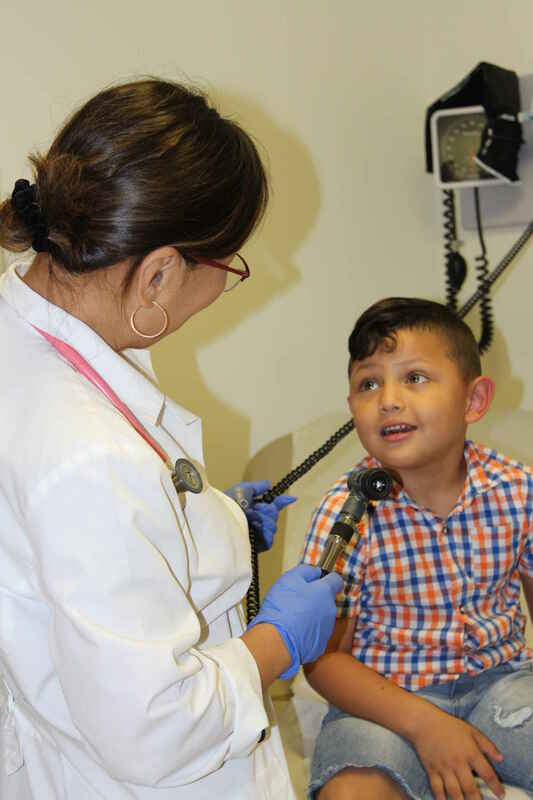 Your financial gift to HealthWorks for Northern Virginia allows us to continue to meet the current and emerging health care needs for our more than 15,000 patients. We are proud to provide quality, accessible, compassionate and affordable medical, dental, behavioral health care and support services to members of our community regardless of their ability to pay, whether they have insurance or not. The need for access to care continues to grow and HealthWorks' services are vital in keeping our community healthy and engaged. Every person deserves good health care; may we all come to view it as a fundamental right necessary for the pursuit of happiness. I'm honored to support this organization in memory of my friend, Mani Fierro. This donation is in honor of Mani Fierro. Access to healthcare, particularly when it is provided as comprehensively as HealthWorks does, is a critical service to the community. HealthWorks provides such a valuable service to our community. Great organization, great people, great community! In memory of Manuel Baca Fierro. May we all come to view good health care as essential to life, liberty, and the pursuit of happiness.